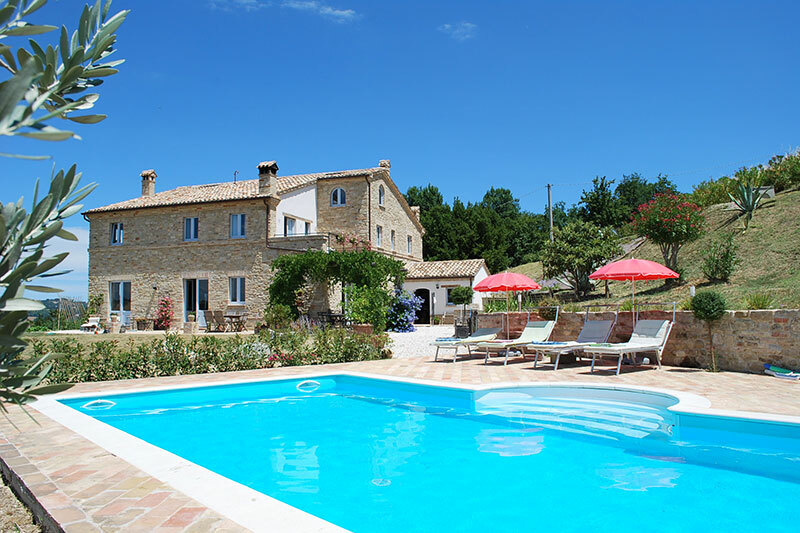 Buying property in Italy is a dream for many. The warm welcome, the food and the wine, ancient cities, lush green countryside and the beautiful lakes make Italy the most desirable of locations. As with any dream, achieving it can sometimes be difficult. This guide will help you navigate the process. The Italian real estate system is very secure and structured with safeguards for both the buyer and the seller. 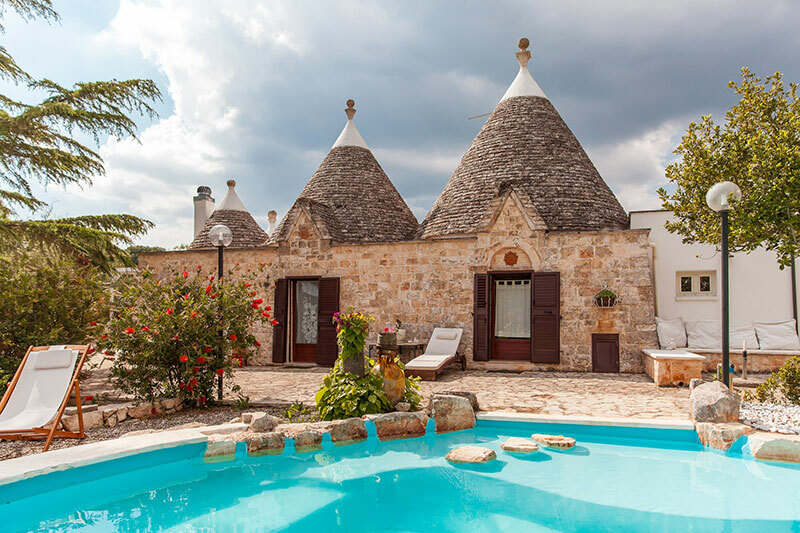 The system does however differ from other countries for those making a first property purchase in Italy; taking time to become familiar with the process will be time well spent. In the long run, knowledge will speed up your process, reduce stress and increase your likelihood of success. It is worth saying that whilst the system can be frustrating and appear archaic, it is safe and the pleasure of having an Italian home more than makes up for the effort in acquiring it. This guide is designed to allow you to familiarise yourself. Buyers also need to decide how much money they wish to spend and how much time they will invest. Our clients tell us again and again that time invested wisely at the outset is usually amply repaid. Surely it is better to spend time thinking about how you want to live and then finding the right opportunity within a budget that suits you, than it is to spend time on endless property viewings which turn out to be unsuitable and progressively erode your enthusiasm. When buying a home anywhere in the world, the transaction costs, such as taxes and legal fees, and the ongoing costs of ownership need to be taken into account alongside the price you agree to pay for your new home. You might require a mortgage to supplement your available cash, or perhaps a Euro mortgage is attractive as a part of your investment. None of this preparation will be worthwhile unless you can find the right property. This again requires thoughtful input from the buyer to express as clearly as possible what is required. This can't be delegated and both the buyer and the people looking for the property need to understand each other fully. In the ideal case this should enable a buyer to see very few properties, all of which are appropriate to the brief. There are many agents who will take people on endless viewing trips but in Italy, as in the rest of the world, there are no free lunches. Having found a suitable property and agreed terms verbally it is usual to put these in writing. There may be a short agreement (proposta di Acquisto or similar) drawn up at that stage, either as a statement of intent or with binding terms and a modest deposit. The main stage prior to completing the purchase is to enter into a preliminary agreement (Compromesso) which sets out what is being purchased, the scale and timing of payments and any conditions that the buyer or seller has agreed to. This is not a binding agreement, as either party may abandon the agreement, and it is for this reason that a substantial deposit is usually paid by the buyer at this point. The buyer's deposit is forfeited if the buyer pulls out and a sum equal to twice the deposit would be paid to the buyer if the seller pulls out. The substantive deposit provides the necessary encouragement for both parties to proceed to complete as the financial penalty for failure to do so is usually too painful. If a purchase is dependent on mortgage finance then payment of the main deposit will often be deferred. The formal purchase contract is drawn up by a notary who acts independently for both parties and ensures that all aspects of the sale and purchase are legally satisfactory. Neither party requires separate legal advice, although it is quite normal for purchasers to engage an internationally-oriented Italian lawyer to guide them through the earlier stages and ensure that everything the notary requires is in place. This part of the process (the rogito) requires that the seller and the buyer attend the Notary's office where payment is made, transaction taxes paid and ownership passes (assaggio di proprietá) to the buyers. The new ownership is shown on the national land register (catasto) quite promptly. There are a substantial number of formalities to be covered, many checks to be made, and significant additional requirements if an existing mortgage is to be cancelled or a new mortgage taken out. If the purchase involves a property which is not yet complete, there will be additional considerations and formalities. The remainder of this note provides some detail of the terms and processes that a buyer is likely to encounter in Italy. This is an agreement that an agent may ask you to sign on making an offer. It confirms the details of the offer and the commission to be paid. A small deposit may be requested at this time. This is usually a binding contract if also signed by the seller. This is the standard agreement that is signed by both parties on acceptance of an offer. At the point of signing a pre-disclosed amount of monies is paid to the seller. This is typically 30% of the purchase price. The document is legally binding, setting out the terms of the sale, including a date of completion for the purchase. If the buyer withdraws they forfeit their deposit. Should the vendor withdraw they would have to repay double this amount. This is the formal sale and purchase completion process. This is the final stage and takes place before a notary with both parties present. The notary ensures all the necessary documentation is complete and accurate. As well as paying for the property the taxes due on the purchase are paid by the buyer at this point. This is a mortgage. The procedure for obtaining a mortgage from an Italian lender takes significantly longer than in many other countries and is generally more complex. We are usually asked to assist our clients with their Italian mortgage requirements and have the necessary relationships to enable this. This is the local land registry. Each parcel of land is numbered and a scale map normally will accompany the contract. This determines the boundaries of the land and property. This is a personal Italian fiscal code, without which one cannot purchase a property or have a bank account in Italy. It can be applied for in person at a local Italian tax office, or by a third party with a copy of the person's passport. This is a registration tax payable on a property changing registered ownership. This tax is levied at 10% for non-residents and 4% for residents for a sale between two private parties. Cadastral values are always significantly lower than the current market value; this effectively results in a lower tax bill. For example, a property being purchased for €1.5m might have a cadastral value of €300,000. So the tax paid will be either 4% or 10% of €300,000, rather than the full purchase price imposta sul valore aggiunto (IVA) | Italian equivalent to VAT. If you are buying from a company then you pay IVA in place of the imposta di registro. The Italian rate is 20% although houses and building work are usually subject to a concessionary 10% rate. Where a property is sold by a company (rather than a private individual) IVA at the rate of 10% for non-residents and 4% for residents is charged on the full purchase price. If you pay IVA rather than imposta di registro you should budget 10% for total taxes plus the smaller taxes set out below. This is a government tax that is charged on any mortgage or loan secured on a property in Italy. This is a property tax, normally calculated at 0.5% of the Cadastral value of the property (the value specified is the Italian equivalent of the land registry). This amount is payable annually. Currently this tax is not payable on a 'Prima Casa', or first home. This is a community tax to pay for the disposal of refuse. This is an ongoing expense of a few hundred Euros per year. This is a one off tax paid when a new swimming pool is constructed. This is in addition to the planning costs for the pool. This amount varies according to the dimensions of the pool and each individual Comune's regulations. These are normally charged at 3% or more to the buyer and 3% to the seller. These are notoriously difficult to estimate in advance as a complex scale of charges is used, but with translation costs or the costs of a delega it might be prudent to budget a further 2%. These amount to a charge equal to 2% of the mortgage advance, together with valuation fees and buildings insurance premiums will reduce the actual funds advanced Bank and currency charges | generally the Italian banks make comparatively hefty charges for transactions and any currency conversion. 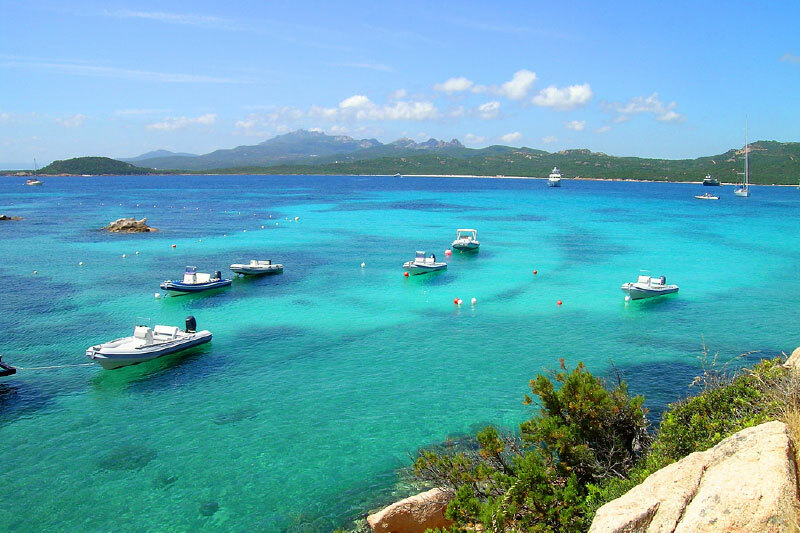 Avoiding transferring money through an Italian bank is usually advantageous whenever possible, and the use of a foreign exchange specialist to convert funds where required can easily save as much as1% of the property purchase price. Obtaining a mortgage in Italy can be a complex and at times prolonged experience, requiring time and patience. 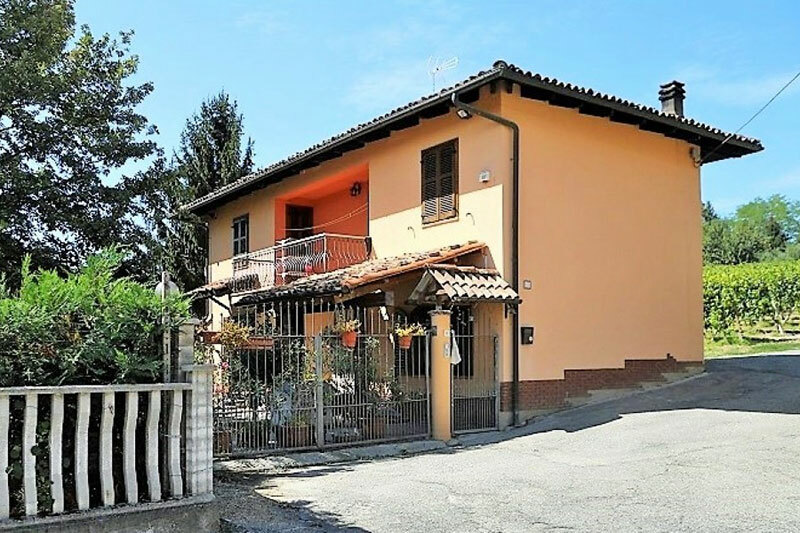 Mortgages in Italy are based on the property value and the basic criteria have not changed in recent years – the banks were comparatively cautious lenders before the financial crisis of 2008 and this has left them in a reasonably strong position. With few international banks having a presence in Italy (Barclays is the notable exception) most mortgages are taken with Italian banks. Mortgage products tend to be straightforward, with virtually all loans being variable rate repayment mortgages. Based on an independent valuation, banks will generally lend a percentage of the assessed value (currently it is difficult to borrow any more than 70% unless you are going to become resident in Italy). And to ensure the affordability of the loan they will restrict the loan so that repayments combined with all other fixed commitments do not absorb more than about one-third of the borrower's income. Where restorations are concerned Italian lenders will not normally lend money on a property that is deemed uninhabitable. Developers are sometimes able to offer a pre-approved mortgage as a part of the package although this will be for a lower proportion of the purchase price. This information has been provided by Ultissimo. 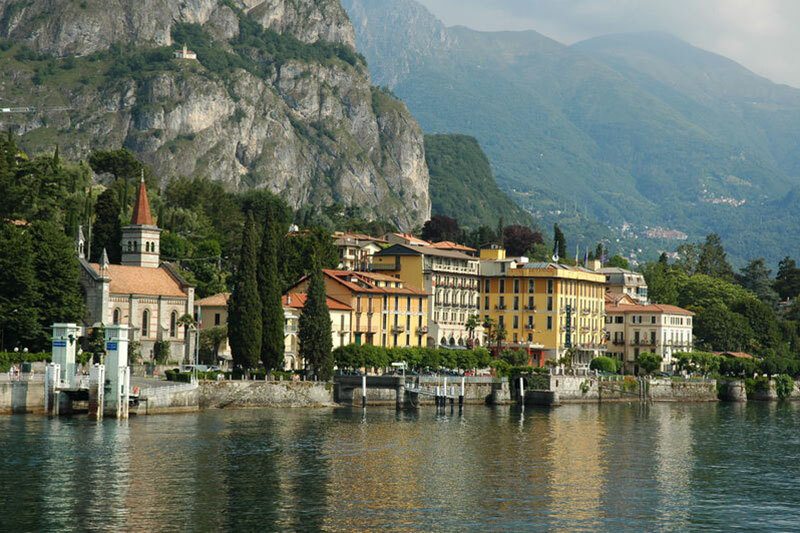 Our background is in property development and restoration: we currently have projects underway on Lake Como and have completed two major restoration projects in Umbria which both won top international awards. We understand both property and the buying process. This document has been designed to give you a broad understanding of the process for buying your home in Italy. 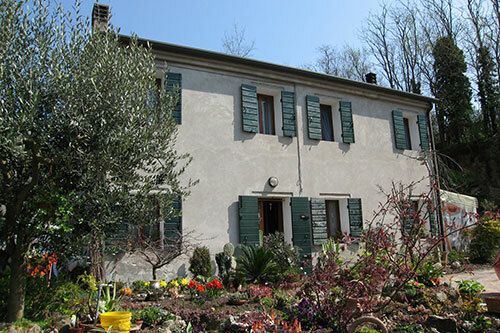 We are available to speak with you should you wish to consider having a home on Lake Como.